NEW HAVEN, CT, July 31, 2018 – PatientWisdom, Inc., the digital health company with a suite of solutions that improve health and care by listening to patients, providers, and community members – individually and at scale – today announced another $1 million raised within its Series A round of funding. The new investor was Chicago-based OCA Ventures, which was joined by existing strategic investors to reach this milestone. 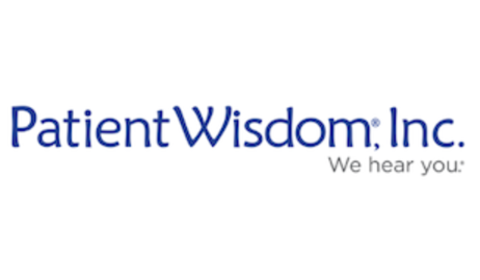 To date, PatientWisdom, Inc. has raised a total of $3.45 million. 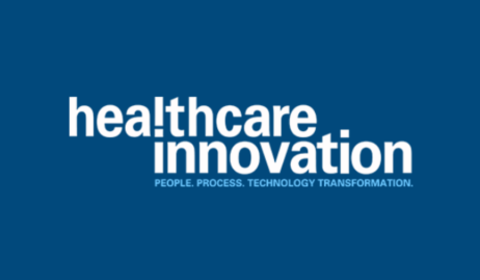 The company’s three digital solutions – PatientWisdom, ProviderWisdom and CommunityWisdom – gather real-world perspectives directly from users and distill the information into meaningful, actionable insights that help health organizations become more responsive. This practical combination of digital and personal is the key in leading in the age of consumerism and value-based care. 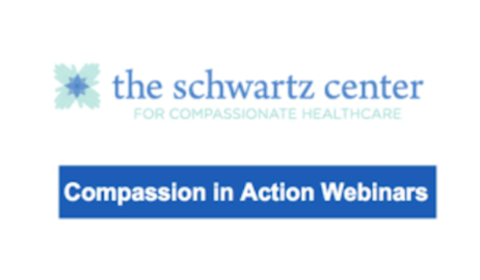 “We have been following PatientWisdom, Inc. closely and see their scalable approach to focusing on what matters as highly overdue, unique, and valuable. We are delighted to help fuel the company’s growth,” explained Bob Saunders, General Partner at OCA Ventures. PatientWisdom, Inc. has already proven that its model is resonating with Yale New Haven Health, Froedtert & the Medical College of Wisconsin, OSF HealthCare and other advanced health systems. 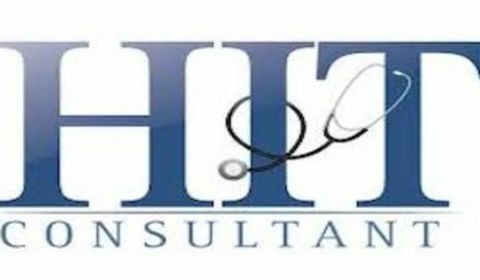 The company’s growth stems from its recognized ability to strengthen patient-provider relationships, bolster true engagement of patients, providers and community members, and help organizations learn and improve. 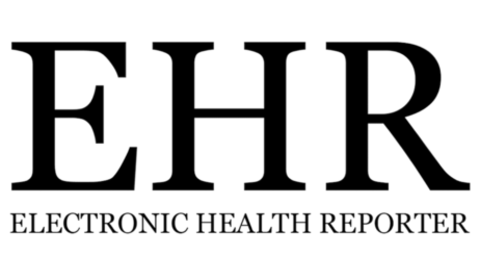 “The missing link in healthcare is understanding what matters to the people involved. We are leveraging communication science to improve health and care by focusing on what matters, bringing new meaning to ‘personalized’ medicine,” stated Gregory Makoul PhD, MS, founder and CEO of PatientWisdom, Inc. 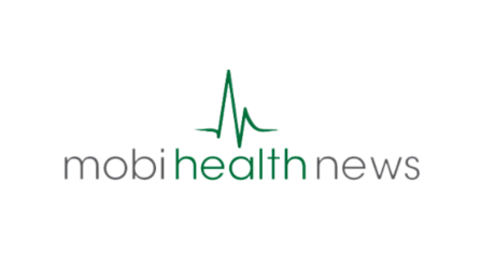 The company will use the Series A funding to meet growing market demand for tools that truly engage patients, providers, and community members. 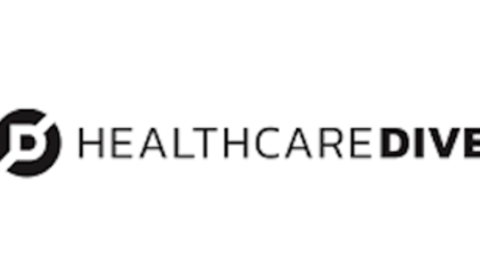 In addition to advancing the platforms, the company plans to build sales capacity as well as analytic capabilities that add value in the effort to help patients and families understand their illness and help health organizations improve clinical encounters, enhance patient and provider experience, address burnout, and develop programs that community members are more likely to use. To learn more please visit patientwisdom.com. 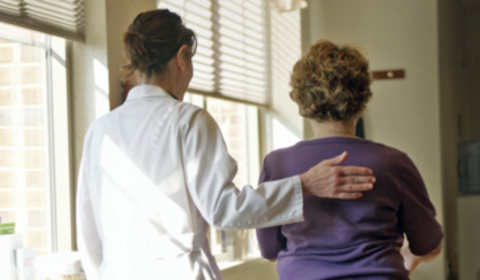 PatientWisdom, Inc. offers a suite of digital solutions that improve health and care by listening to patients, providers, and community members – individually and at scale. The company is based in New Haven, CT and has three primary focus areas: making it easy to understand what matters to patients ahead of clinical encounters to improve patient experience and the delivery of care (PatientWisdom); obtaining real-time, real-world insights from clinicians and staff to enhance engagement, reduce burnout and streamline care (ProviderWisdom); and producing a deep view of the community to enable clear lines-of-sight for developing and connecting programs that people will use (CommunityWisdom). In 2017, the company was named Venture of the Year at the CT Entrepreneur Awards and Froedtert & the Medical College of Wisconsin earned the Vizient Clinical Innovation Award for its approach to implementing the PatientWisdom digital platform. OCA Ventures is an early stage (Seed, Series A, and Series B) venture capital firm focused on equity investments in companies with dramatic growth potential, primarily in technology and highly-scalable services businesses. OCA invests in many industries, with a preference for technology, financial services, cyber security and healthcare technology. Founded in 1999, the firm is investing out of its fourth fund in companies spread throughout the United States. Learn more at www.ocaventures.com.